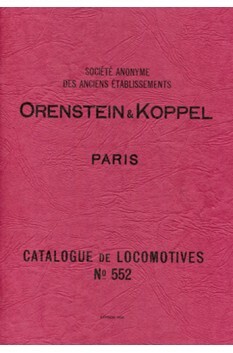 Reproduction of original Orenstein & Koppel catalogue No. 552. 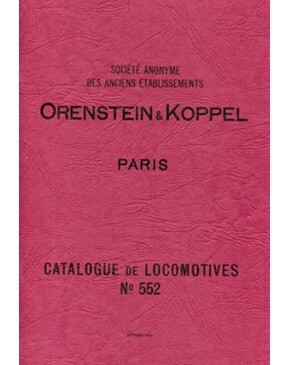 Price includes UK p&p.